Allura is one of the easiest SketchUp rendering solutions available. Allura for SketchUp – Powered by NVIDIA Iray® – is a new GPU based renderer which utilizes the power of you NVIDIA video card to create faster renderings.. – is the latest, GPU based rendering engine for SketchUp. Using your video board GPU lets us achieve amazing rendering speeds, a high quality rendering image and a satisfying rendering experience. Allura comes with a 30-day free trial. Anybody can test drive it! Stop reading and go play with it! NVIDIA Iray is a physically based 3D renderer which uses the power of your GPU – Graphics Processor to perform the rendering. 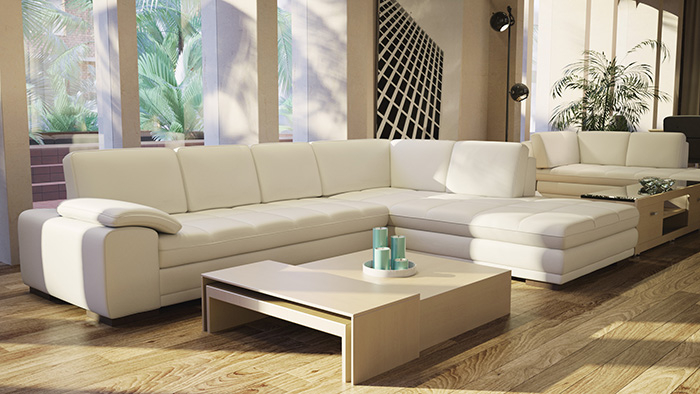 Iray is physically based in that it relies on computing light paths. Quite simply, most of the pretty settings are automatic: E.g., Indirect illumination, color bleeding, reflections, refractions, soft shadows, blurry reflections, reflective and refractive caustics, volume scattering, etc. You just assign materials, add lights, and click render. All the rest pretty much takes care of itself. After downloading the .ZIP file, click on the file name inside to install Allura. 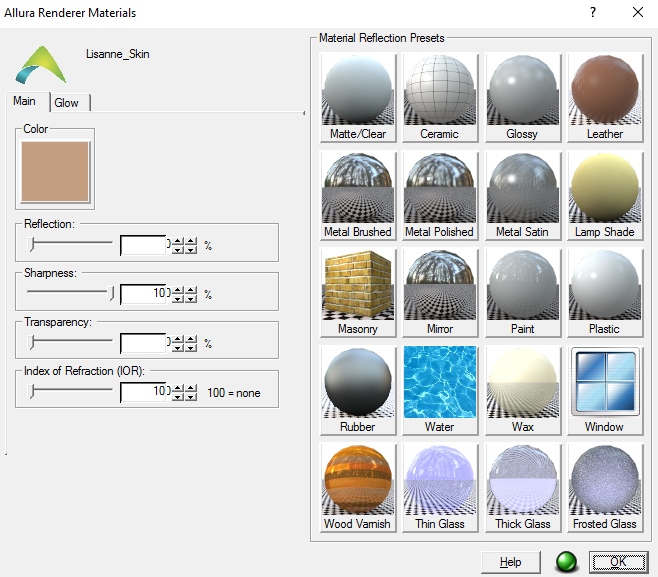 Select Allura Load from the SketchUp Extensions menu. We would love to have you test Allura and see if it will work for you. NVIDIA Iray+ is a physically based 3D renderer which uses the power of your GPU – Graphics Processor – to perform the rendering. Iray+ is quickly computes light paths and reflections. Quite simply, most of the rendering settings are automatic: E.g., Indirect illumination, reflections, refractions, soft shadows, blurry reflections, reflective and refractive caustics, etc. You just assign material properties in SketchUp by right clicking on the material, and click render. All the rest pretty much takes care of itself.